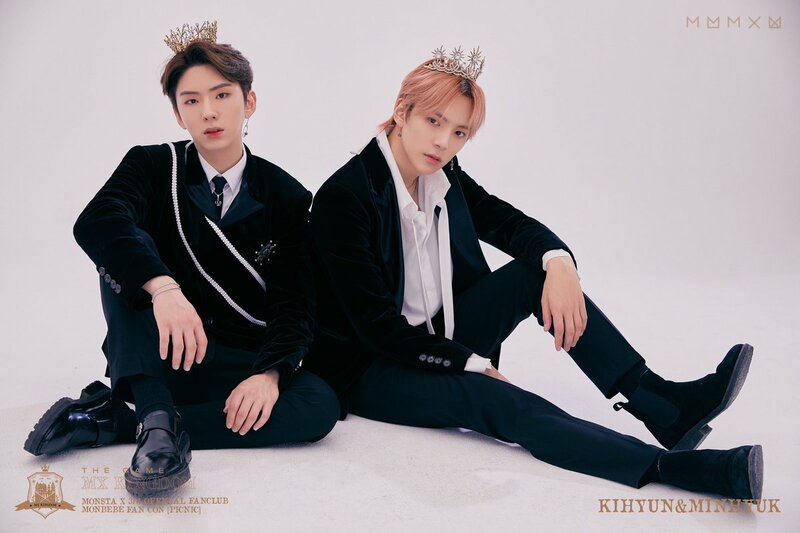 Minhyuk and Kihyun. MONSTA X - Monbebe 3rd Generation Picnic (Concept Photo) MX Kingdom, The Game. HD Wallpaper and background images in the Minhyuk club tagged: monsta x mx minhyuk lee minhyuk kihyun yoo kihyun mx kingdom 2019 concept photo.